#02: "Polka O Dolka English Version" by ??? I don't normally see pokemon shorts. uuh yeah, the story is pretty simple, but its one of the few times the pokemon anime gets creative with its characters and junk. 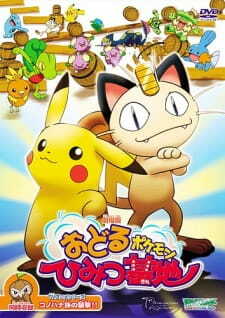 If you like meowth, you will love this short. Yeah, pretty much.